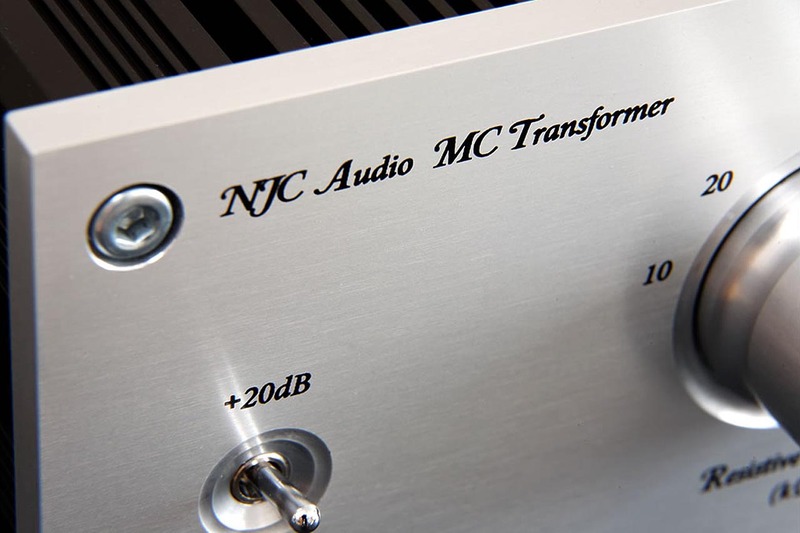 We are very pleased to introduce our Moving Coil (MC) Step Up Transformer which has been designed to be a perfect match for our Phono Preamplifier, making an ideal upgrade path for existing owners wishing to use an MC cartridge. In our own bench & listening tests we have been extremely impressed with the combination & therefore feel this is a worthy addition to our Reference Series range. Since moving coil cartridges consist of very low output voltages, these low voltages need to be stepped up to a more suitable level before entering the phono stage which then applies RIAA equalisation along with further amplification. 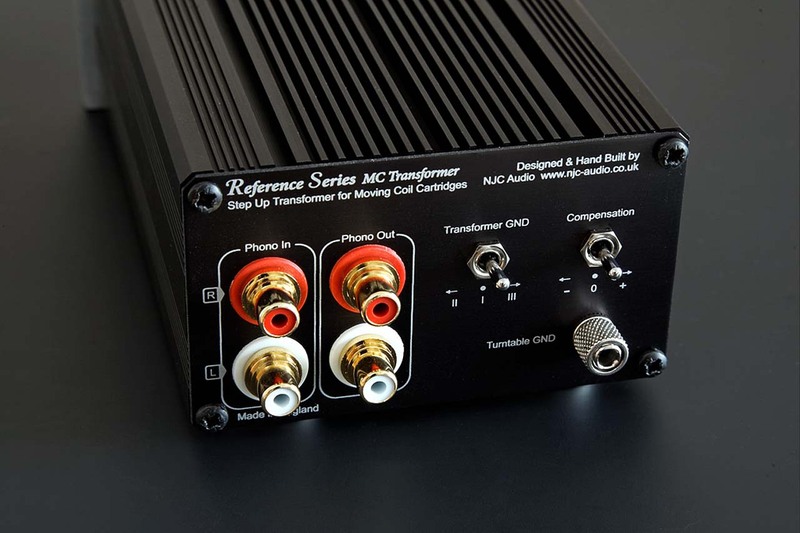 This is a high quality transformer based step up device often referred to as an “SUT” (Step Up Transformer) & provides the additional amplification required for the majority of moving coil cartridges without any additional active circuitry. 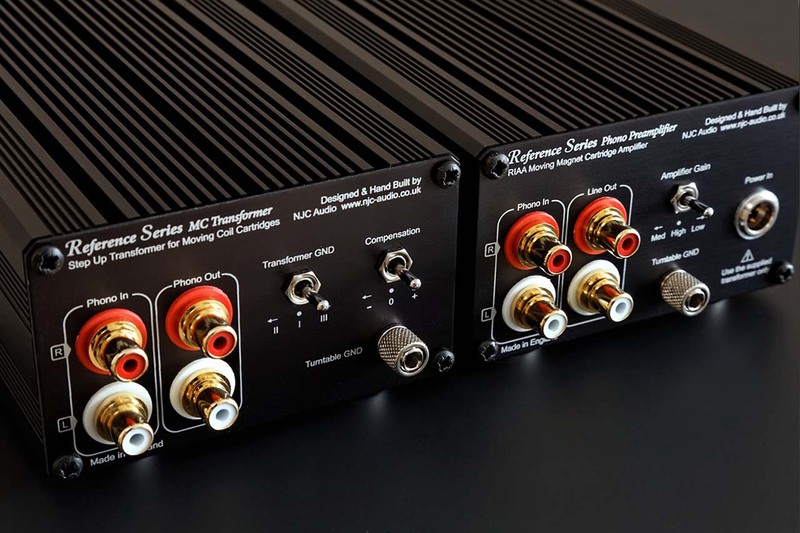 Just as our Phono Preamplifier is designed solely for moving magnet cartridges, equally the MC Transformer is designed for moving coil, this no compromise approach means that both are capable of providing optimal performance for each cartridge type. 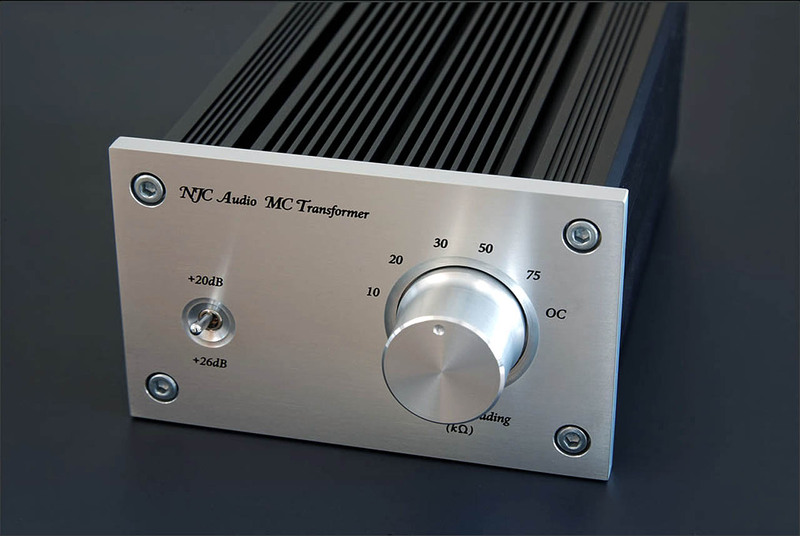 If you have a preference for moving magnet cartridges then all you require is the Phono Preamplifier along with a suitable MM cartridge, however the MC Transformer can of course be added at a later date thereby opening up a whole range of MC cartridges. In use, both products compliment each other perfectly & have been designed to work together to provide the highest quality, whether it be MM or MC. Rather than having this setting fixed internally, we have included the option of user selectable resistive loading which is easily changed using the main control on the front panel. Six positions are available which allow you to adjust the loading for any cartridge, these are 10K, 20K, 30K, 50K & 75K, with the final position being OC (open circuit). 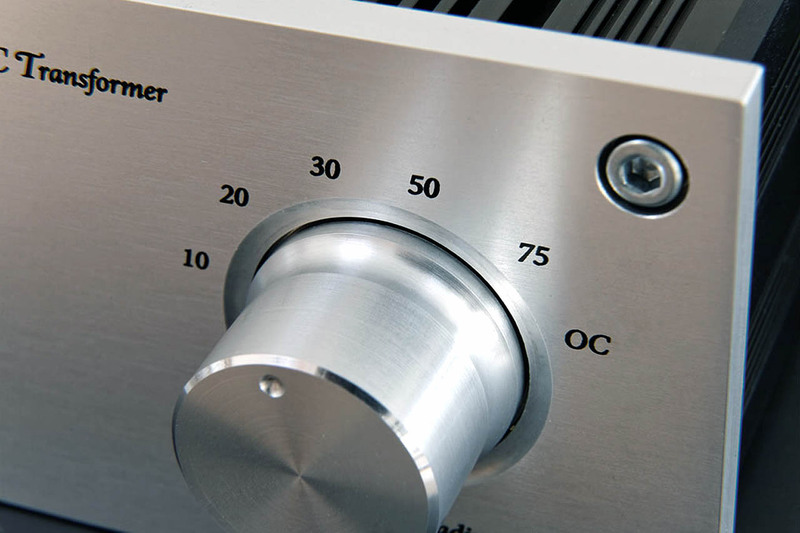 With our Phono Preamplifier also featuring variable input impedance of 47K or 100K, an even wider variety of loading options are available to suit virtually any moving coil cartridge. More details can be found by downloading our PDF. When choosing a moving coil cartridge they can vary significantly in output voltage, the most common is 500uV (0.5mV) while some are even lower at 200uV (0.2mV). Compare this with a moving magnet of 5mV & it is easy to see why a step up device is essential. Usually the disadvantage when choosing a transformer based step up device is which ratio (gain) do you choose for your cartridge. 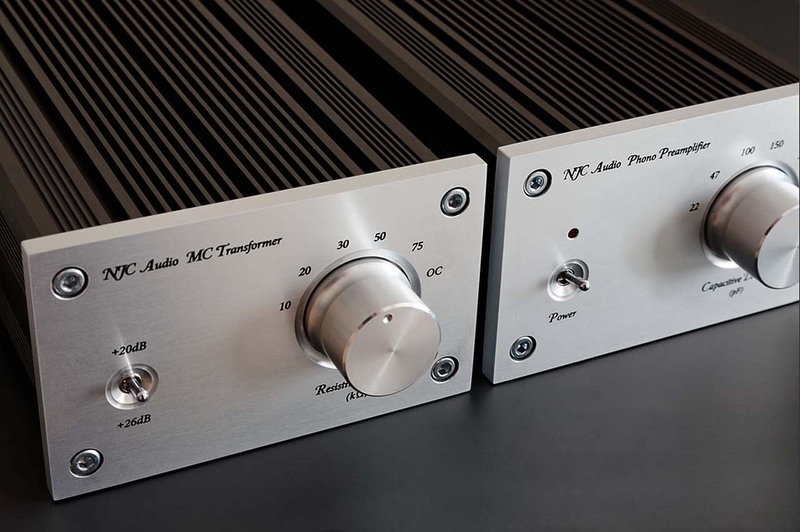 Too little & there will not be enough voltage gain, too much & you could overload your phono stage. This is why we have included on the front panel a ratio switch since this changes the actual transformer step up ratio from 20dB to 26dB. This allows a 0.5mV cartridge to be raised to a perfect 5mV output but also gives the option of extra boost when needed for raising those very low output cartridges. Another feature we have included is the compensation adjustment, this ensures that cartridges of any impedance will perform optimally with the transformers. Quite often manufactures will simply set this as a standard value, while some may offer to optimize to a certain cartridge during the build stage. However, if you change cartridges or own more than one then it makes sense to be able to adjust this, essentially giving you the control to optimize the SUT to your own cartridge. We have also included three grounding options, this allows you to experiment with alternate grounding schemes to ensure perfect results with any turntable. If you have purchased this moving coil step up transformer, your comments would be appreciated, please click here to submit your feedback. Feedback is of course entirely voluntary, on the final E-mail from us where we provide the tracking details for your parcel, you will find a link at the bottom of the E-mail to our feedback page, your privacy is respected so there will be no further contact from us unless you need to E-mail us. When leaving feedback, the only information posted online is a name & county, your E-mail address is NOT uploaded or posted online at any time. These are individually hand built to order for each person, the time it takes us to build, measure & fully test your MC Transformer is currently between 14-18 working days.